Country recording artist and CCMA Spotlight Contest winner Cory Gallant and The Red Dirt Posse will be making their debut appearance at the Railway Stage & Beer Cafe in support of his upcoming album. Special guest Taylor-Rae and the Backseat Drivers. There will be line dance lessons, drink specials and album and merchandise giveaways too. 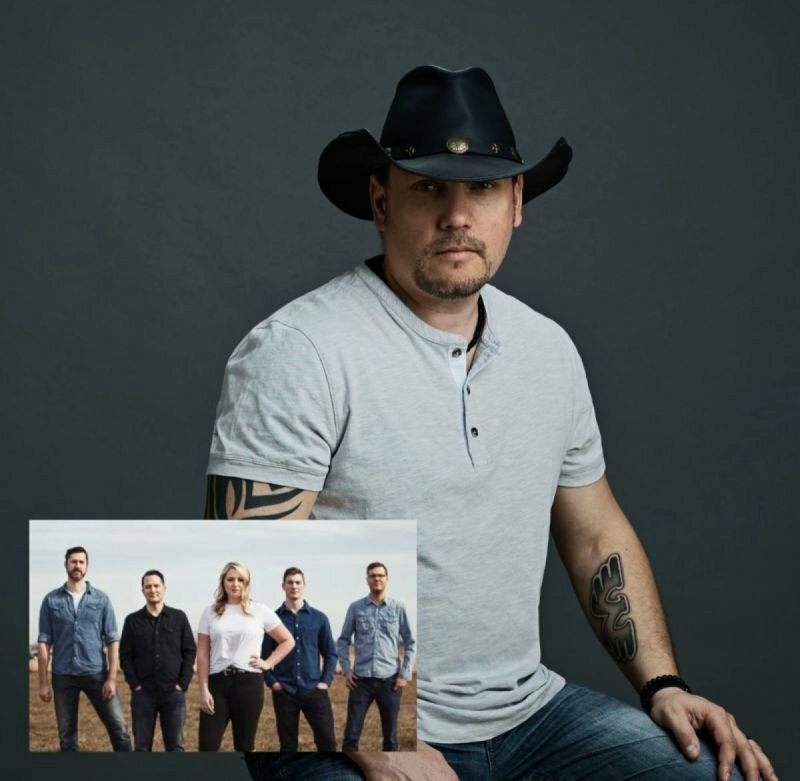 Country recording artist and CCMA Spotlight Contest winner Cory Gallant and The Red Dirt Posse will be making their debut appearance at the Railway Stage & Beer Cafe in support of his upcoming album. Special guest Taylor-Rae and the Backseat Drivers. Taylor-Rae grew up to the sounds of country music and draws a great deal of inspiration from the storytelling and sincerity of the classic country artists for her own music. With a kick of modern country/rock fusion, she has created a sound unlike any other. Originally from Edmonton, Taylor-Rae made her way to Vancouver in 2012 and has begun to pave a name for herself in the music industry with her heartfelt songwriting and powerful vocals. Since moving west, she continues to build her resume and was named the winner of the 2018 BCCMA “Breakthrough Project” competition with her accompanying band “The Backseat Drivers”.